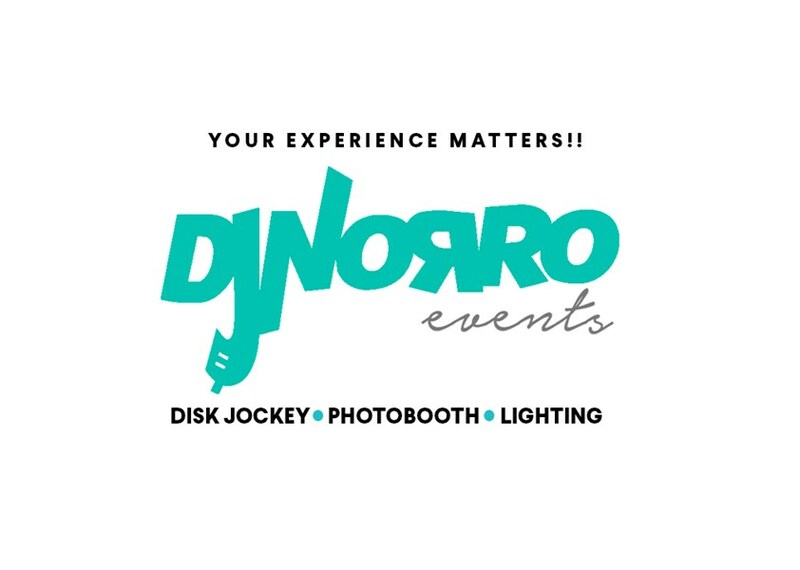 DJ Norro events is based in Missouri City, Texas. 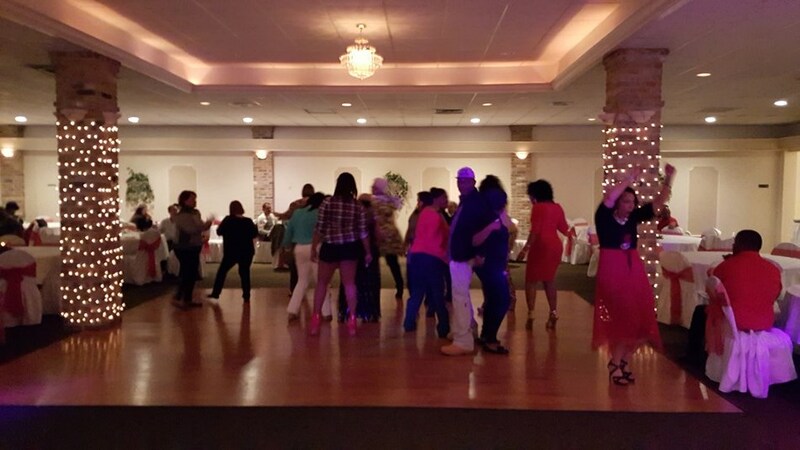 We provide top quality DJ/Event Hosts, Up Lighting, Dance floor lighting, Monogram, and photo booth. We want your experience to be memorable, hassle-free, and fun. When you choose to work with us you get a true professional. 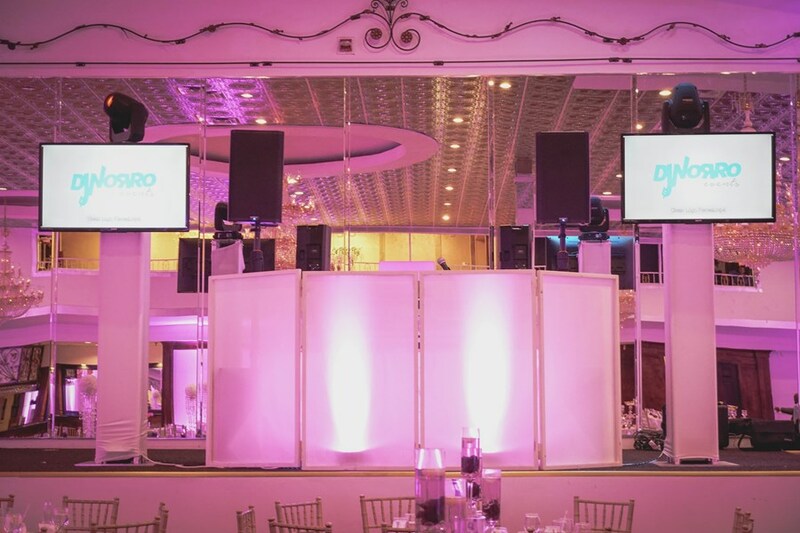 Out team of DJ's have 10 or more years of experience, are versatile and know's how to keep the party going. We are able to adapt to all ages We also, provide the tools necessary to insure your event goes smoothy as possible. Thanks it was a pleasure djing your event. We had an awesome party with this DJ, he played sorts of different music for us from rap, top 40, Spanish music and then threw in some fun karaoke for us. Thanks for a great party. Great DJ, very professional and accommodating. You should definitely book him for your next event because he will keep the party going til it's over. Please note DJ Norro Events will also travel to Bellaire, Galena Park, Alief, North Houston, Missouri City, Pasadena, South Houston, Stafford, Humble, Sugar Land, Channelview, Pearland, Fresno, Deer Park, Katy, Spring, Cypress, Klien, Friendswood, Manvel, Thompsons, Barker, Highlands, Kingwood, La Porte, Webster, Crosby, Richmond, Porter, Rosharon.